Belief in "prehistoric" flying creatures in Papua New Guinea relates to culture more than to religion, according to nonfiction author Jonathan Whitcomb, of Murray, Utah. Persons of various faiths, with various levels of education, from various countries and cultures, have seen a living pterosaur. Salt Lake City-Ogden, UT (1888PressRelease) November 20, 2014 - Do you believe in the possibility that long-tailed featherless flying creatures, much larger than any fruit bat, live in the jungles of Papua New Guinea? 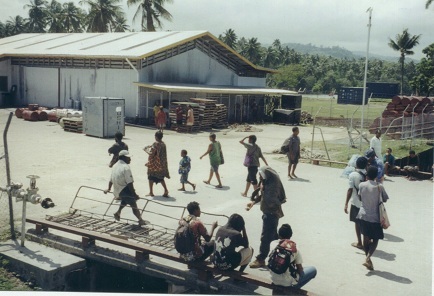 Your belief depends a great deal on where you lived your childhood: in a village like Gomlongon on Umboi Island or in a western country like the United States. 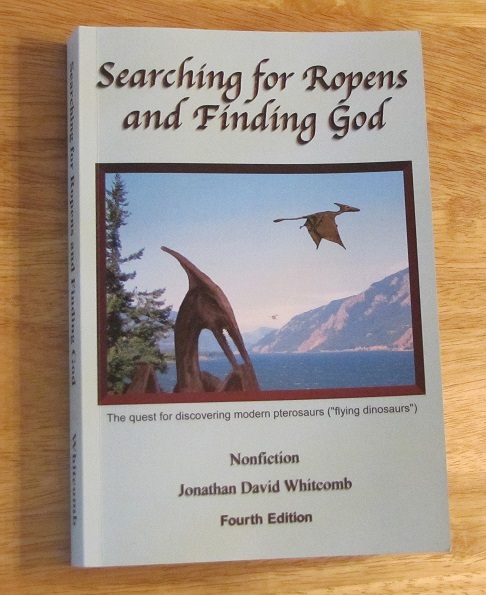 The fourth edition of the nonfiction book "Searching for Ropens and Finding God," published on October 31, 2014, explains why religion has limited relevance to belief in the ropen. 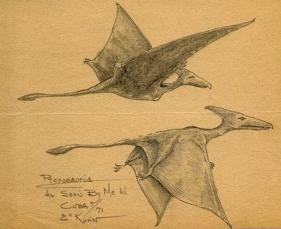 Look up "pterosaur" in a dictionary and one of the first words you'll see is "extinct." Many Americans call them "pterodactyls" or "flying dinosaurs." Few Americans have admitted believing that those "prehistoric" flying creatures could still be living, few indeed, until recently. Nine Americans have searched for a living pterosaur in the southwest Pacific, in five small expeditions between 1994 and 2004. 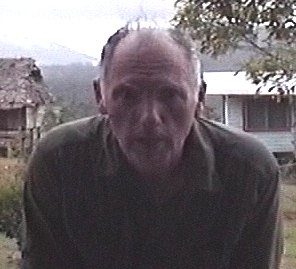 In addition, two television-show episodes were broadcast, in 2007 and 2009, with reports of strange nocturnal flying creatures in Papua New Guinea. Some people believe that at least one kind of pterosaur still lives in that tropical wilderness. Jonathan Whitcomb, of Murray, Utah, is a believer, one of those nine Americans who trudged along jungle trails in Papua New Guinea, searching for a creature some natives call "ropen." 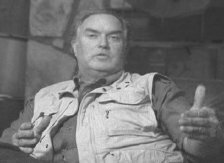 Since his two-week expedition on Umboi Island, in 2004, he has questioned, through emails, eyewitnesses from around the world. 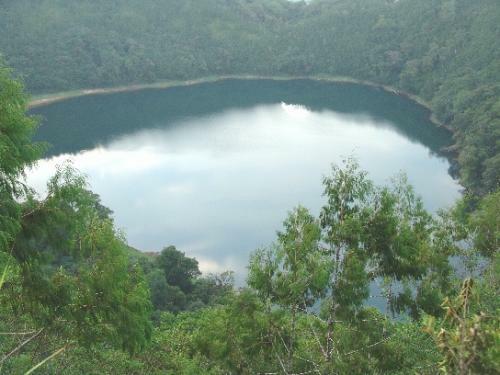 On his expedition in 2004, he interviewed three young native men, face to face, who as boys had climbed up a mountain to a crater lake, about ten years earlier. There they had seen a huge creature fly over Lake Pung, and the boys ran home in terror. One of those interviewed by Whitcomb, Gideon Koro, told the American that the tail of the ropen was seven meters long. Even with a greatly exaggerated estimate, that tail description indicates those boys did not run home from an encounter with a flying fox fruit bat, according to Whitcomb; that kind of bat has almost no visible tail. Though he saw nothing like a pterosaur on Umboi Island in 2004, Whitcomb has found similarities in descriptions from eyewitnesses over the years: long tails, no feathers, and a pointed head crest. Some witnesses report a "diamond" or other similar-shaped structure at the end of the tail. 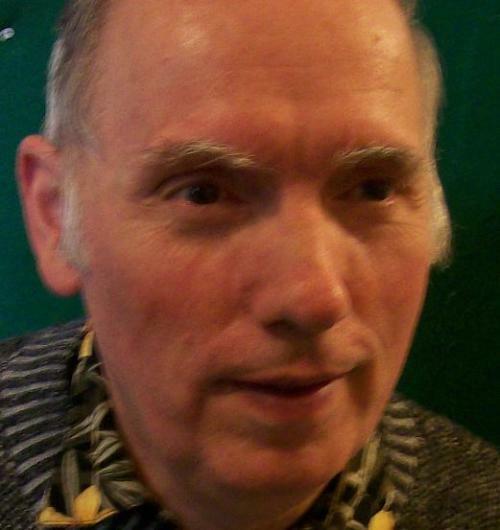 The reports he received are from four continents and from islands in the southwest Pacific, from 2003 to 2014. He also found that some Americans do not share his belief. 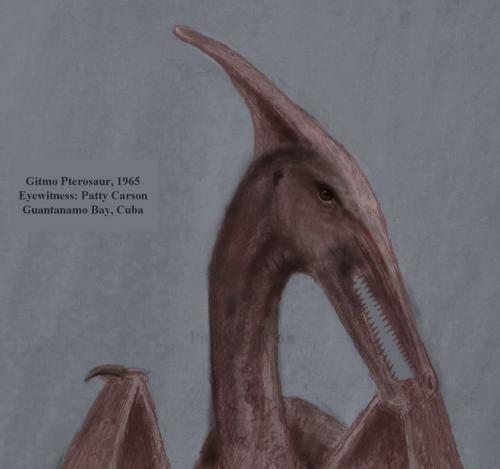 One biology professor told him, "Pterosaurs are extinct and have been for 10's of millions of years. Period." Whitcomb sent a survey form to biology professors in four major universities in the western USA, early in 2013, asking for a percentage figure for the possibility that at least one species of pterosaur is still living. Few of the professors responded, and the average estimate given was only 1.5%. Yet none of those biologists admitted any prior knowledge of ropen expeditions in Papua New Guinea. In addition, none of them appeared to know that two scientific papers in a peer-reviewed journal had been published about the possibility that a species of pterosaur still lives in Papua New Guinea. "This overshadows common true-life adventures, revealing the early stages of what may become the most unsettling scientific discovery since Galileo and Copernicus. It soars above disputes about religion, revealing why an official discovery of an extraordinary animal was delayed for so long. Above all, this explores human experiences--of eyewitnesses and those who interviewed them. People have become connected by common encounters: Persons of various faiths, with various levels of education, from various countries and cultures, have seen a living pterosaur. . . .
"Three American Christians---one middle-aged LDS-Mormon high priest and two younger Protestant Young Earth Creationists---explored parts of Umboi Island in two separate expeditions in 2004, interviewing native eyewitnesses of the elusive ropen. They returned home even more convinced that long-tailed pterosaurs live, even thrive, in Papua New Guinea. . . .
"Why has the official scientific discovery been so long delayed? The causes are multiple and interrelated, but one obstacle has been resolved. 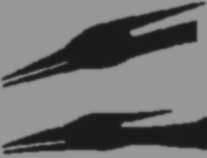 Speculation that religious bias of investigators has played a big part in sighting reports of apparent pterosaurs---that conjecture has been shot down."